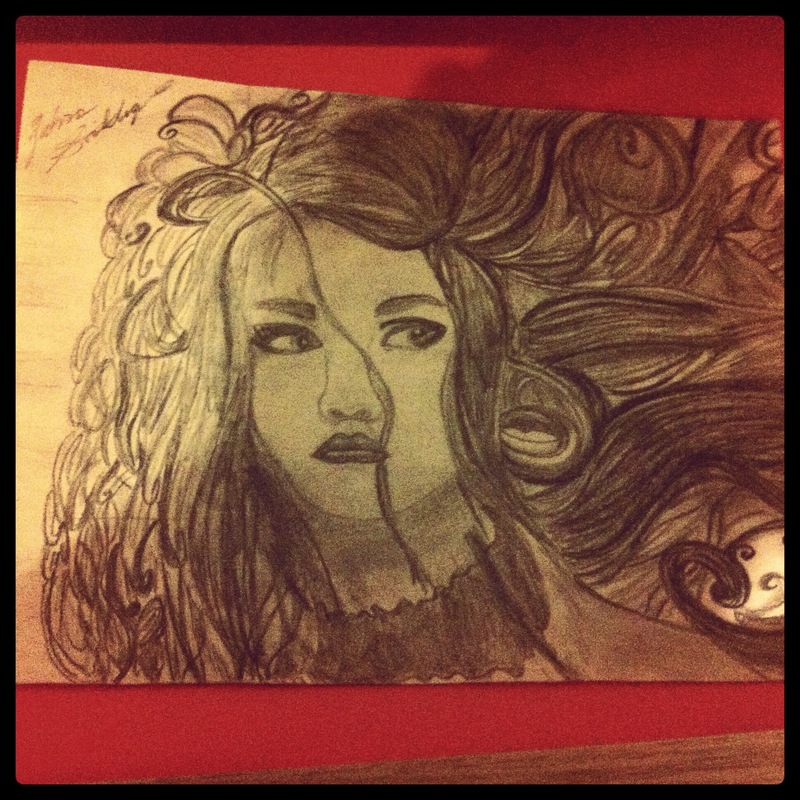 July | 2012 | Unspoken. 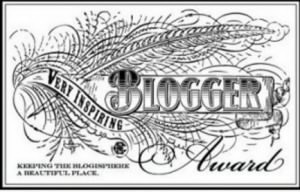 I am so honored to have been nominated for this Very Inspiring Blogger Award. It has barely even been a month since I have started blogging, and I didn’t think my blog would actually have many viewers, but now I know that people out there aren’t only reading this, but are being inspired. I received this nomination on July 30, 2012 from my fellow blogger Tapish Gupta an inspiring blogger himself. Please be sure to check out his amazing blog http://lifeof24hours.wordpress.com/. I am so incredibly thankful to him. This nomination is an inspiration itself to continue blogging and inspiring my readers. I am a 17 year old muslim girl, currently working as an Account Associate at Apex Chat (paid internship for summer) and about to start my senior year at California High School. I love chocolate, hanging out with my friends, drawing/painting, and listening to all kinds of music. I created my very own online based business at the age of 12, and I have experience in social media marketing and networking. Please connect with me on my professional Linkedin Network. I am so thankful to my family for their support in my endeavors and especially my dad for grooming me and leading me on the road for success. Check out his blog Always Available. And last but not least I am thankful to all my readers, each and every one of you is an inspiration. And once again, Thank you to Tapish for nominating me for this award. We are plagued with the fundamental question of all time, for all time. Why? Everyone has stumbled upon this questioning far more than once in his/her life. It is often very frustrating to not know the answer as to why things are the way they are because of the lack of explanation/reasoning behind it, and there never will be…yet we question why? just straight of curiosity, and to create an explanation/reasoning of some sort. 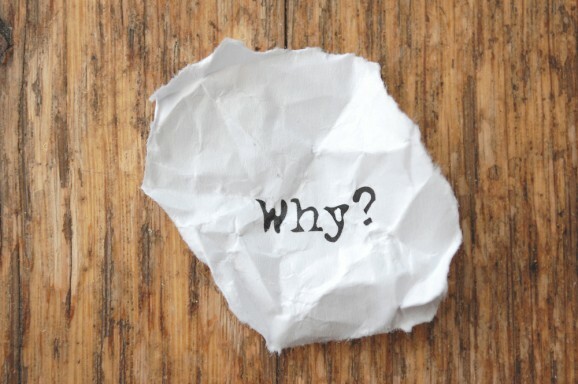 This questioning lead me to question…Why do we ask why? Asking why is very critical in life, in decision making, planning or in any brainstorming activity…not to mention the fact it makes you sound so philosophical. Asking why enhances our vision, clarifies a focus and most of all expands our knowledge. Asking why is basically a cycle of obtaining that knowledge; asking why leads to more answers which lead to more questions to ask why and as we keep asking why our answers grow along with our questions and in this process/cycle we learn so much, we gain so much knowledge, and there is never an end to this knowledge because there is always something lacking, something, somewhere where we again approach the question..WHY??!! Why do we ask why? …..Why not? Tagged brainstorming, decision making, explanation, inspiration, knowledge, lacking, lost, planning, questioning, questions, reasoning, stumble upon, vision, why not, why? We all know that a thing of beauty is a joy forever and that beauty lies in the eye of the beholder. Is it not interesting how the perception of beauty changes from person to person?